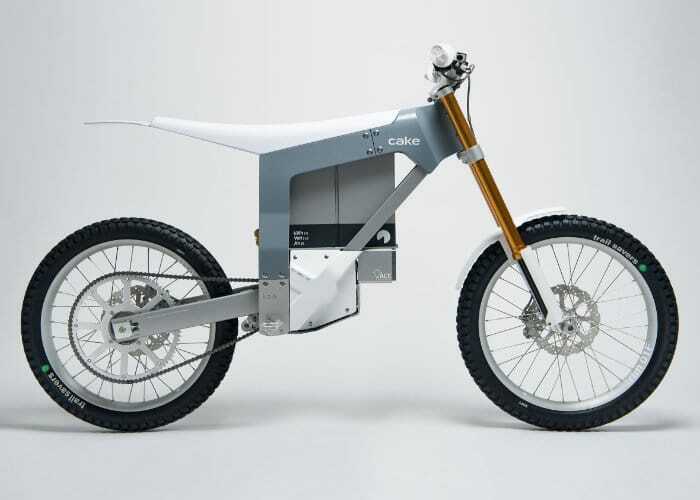 Cake is now taking preorders for their limited edition Kalk electric bike, with 50 units being made available, all numbered and signed by Kalk bikes. Offering a number of new features and alloy parts that have been CNC machined together with carbon fibre components. Pre-ordered bikes are expected to be delivered later this year during the summer months of 2018 with delivery staring mid June. 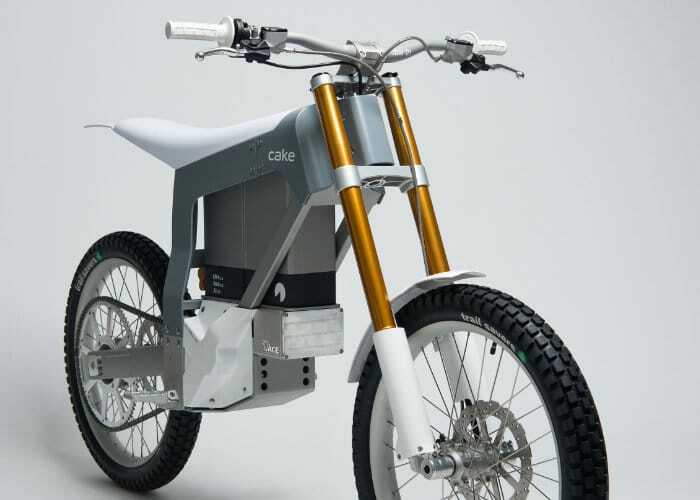 Cake is a Swedish-based EV startup and the Kalk is their first electric bike, which has been designed from the ground up to provide the ultimate off-road transportation with a minimal design, yet the latest technology priced at $14,000. 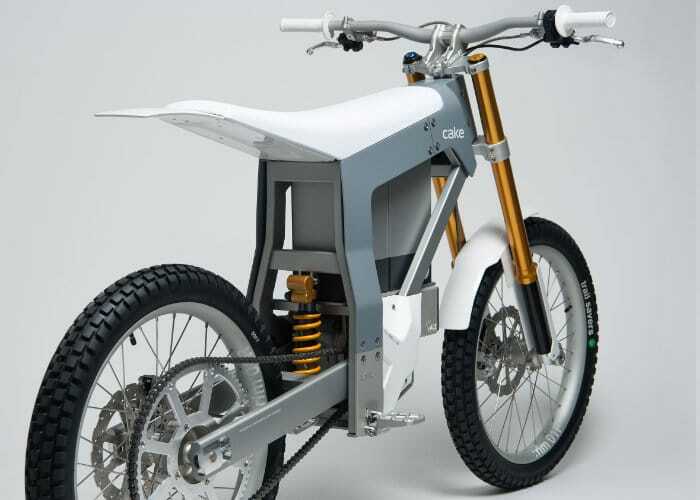 The Cake Kalk electric bike offers a range of 50 miles or 80km on a single charge with a top speed of 50 mph or 80 Km/h. The bike includes three modes allowing you to get the most from your battery and power. Weighing 70 kg the bike is equipped with a 2.6 Kw/h Lithium Ion battery pack, adjustable motor braking and front suspension taking the form of design offering upside down forks, air/oil sprung and featuring 38mm stanchion tubes for extra rigidity and strength, says Cake, with 204mm travel, specially developed by Öhlins. On the rear are a set of Öhlins TTX which take the form of a Nitrogen pressurised bladder reservoir system, 3-level high speed and 16 click low speed compression and 7 low speed rebound adjustment, to create the perfect ride depending on your preferences and needs. The Cake Kalk electric bike is now available to preorder with a deposit required of just $1,000 and a final payment of $13,000 making a total price of $14,000. For more information, full specifications of the Kalk electric bike jump over to the official Cake website by following the link below.